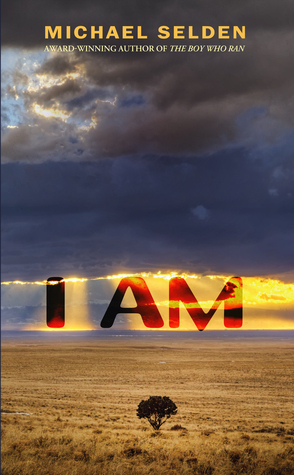 I am running a giveaway of up to 10 signed first edition paperback copies of I AM on GoodReads. The drawing is done by the GoodReads team. The drawing is open to people in the US, Canada, Great Britain, and Australia.